 For the past two decades, the Philippines has endured less than 300 calamities, ranking it as the fourth most disaster-prone country in the world. But in spite all of that, we Filipinos proved to be resilient and even ranked as the third Happiest Countries in the World in a survey released by Gallup Poll early this year. The 41st Annual Global End of the Year Survey revealed that Filipinos exude a positive outlook in life in spite of economic uncertainties and financial upheavals. 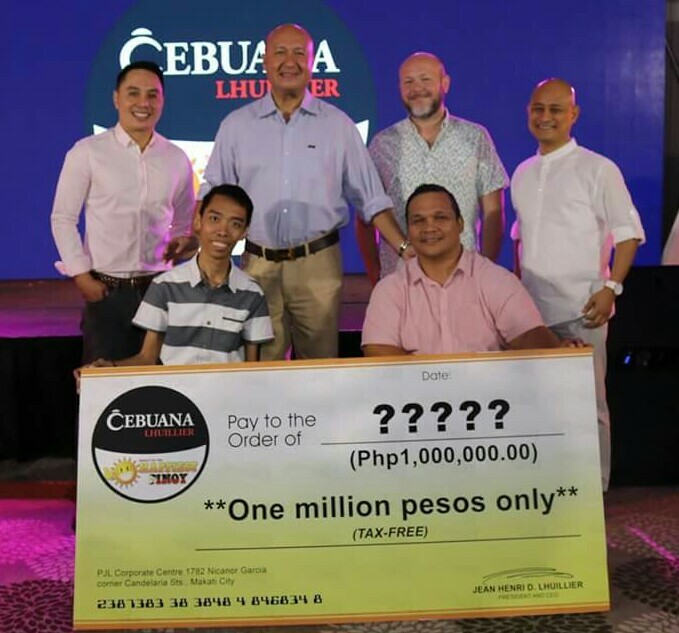 The country’s largest microfinancial services company, Cebuana Lhuiller, who always lauded the Filipinos’ state of happiness is once again opening their Search for the Happiest Pinoy. Cebuana Lhuillier first started its search for the Happiest Pinoy back in 2009. 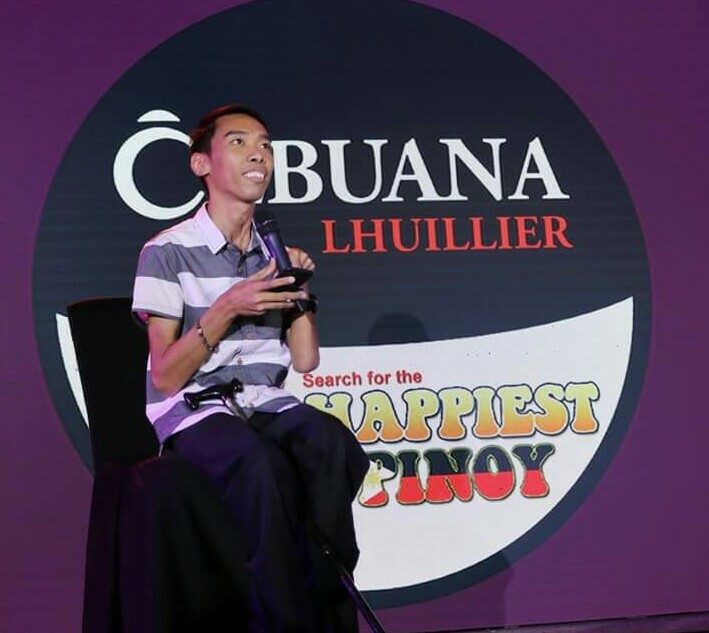 And since then, it has become a nationwide campaign that aims to ignite the value of optimism, resilience, and hope in Filipinos amidst the life's many challenges. 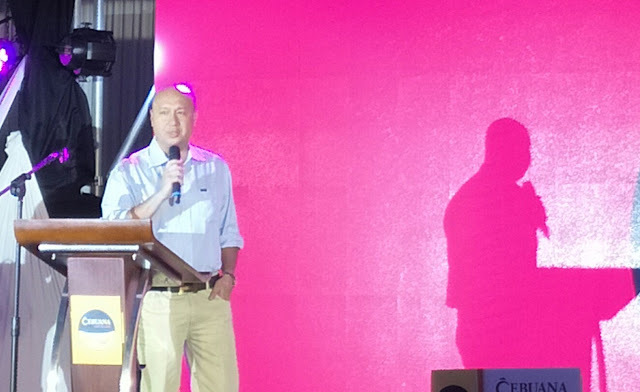 During the official launch for the 2018 Search for the Happiest Pinoy held at The Glass Pavilion, Dusit Thani, Mr. Jean Henri Lhuillier, PJ Lhuillier Group of Companies President and CEO said, "Cebuana Lhuillier has always believed that Filipinos are one of the most resilient people in the world. We have always faced life's challenges with optimism, faith, and a can-do attitude and we believe that this should be recognized and encouraged at all times. We have been celebrating this culture of happiness and resilience through the Search for the Happiest Pinoy since 2009." Judging will be tighter this year as Mr. Lhuiller expect 500,000 applicants for this year’s campaign. 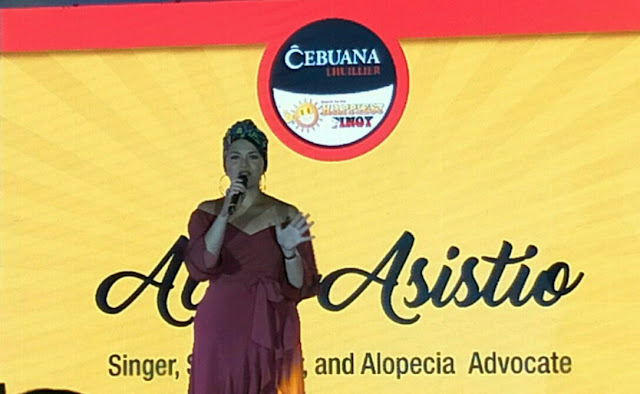 Cebuana Lhuillier and a panel of judges representing the academe, the business community, as well as, past Happiest Pinoy winners will pick a finalist from each category. 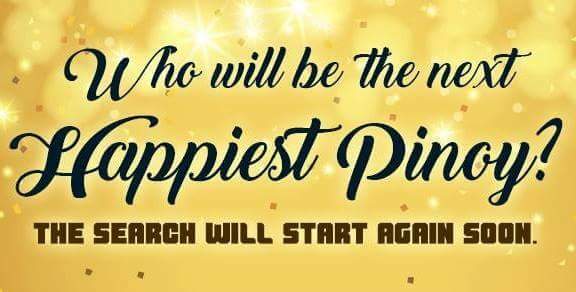 The new Happiest Pinoy will be selected from the roster of 10 category winners. 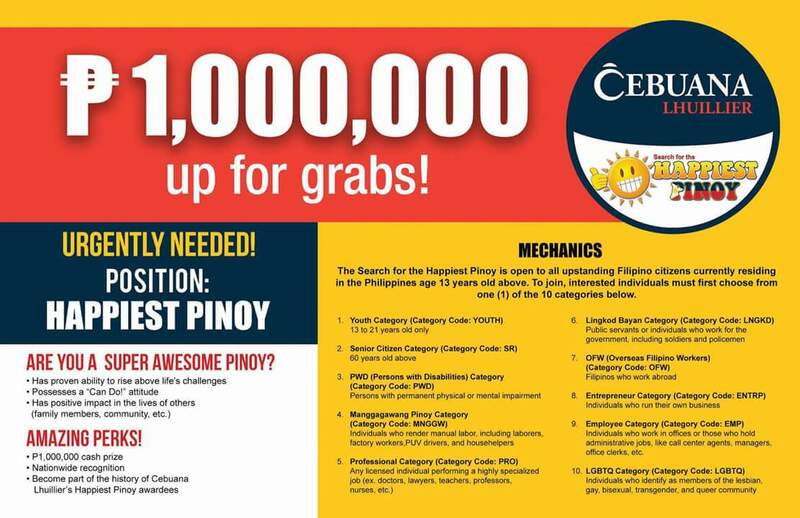 A total of Php 1,000,000.00 Tax Free is the prize for this year’s winner while each category winners will receive Php 50,000.00 each. You can also apply via online by logging on at www.happiest-pinoy/register.aspx; or in any Cebuana Lhuillier's 2,200 branches nationwide. For more information on the Search, visit www.happiest-pinoy.com or follow Happiest Pinoy on Facebook HERE.